New Delhi: President of India Ram Nath Kovind on Saturday nominated four persons to the Rajya Sabha including two Odias—sculptor Raghunath Mohapatra and classical dancer Sonal Mansingh. The two others are former Bharatiya Janata Party MP Ram Shakal, Rashtriya Swayamsevak Sangh member and author Rakesh Sinha. Mohapatra has received the Padma Shri and the Padma Bhushan. 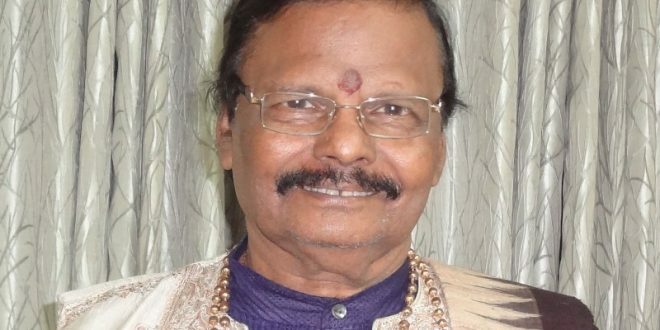 Padma Vibhushan winner Mansingh is an acclaimed Odissi and Bharatanatyam dancer. During his Odisha visit this month, BJP national president Amit Shah had met Raghunath Mohapatra in Bhubaneswar. Sinha is a Delhi University associate professor, author and columnist. Meanwhile, Odisha Chief Minister Naveen Patnaik congratulated Padma Bibhusan Raghunath Mohapatra and famous Odissi danseuse Sonal Mansingh for being nominated to Rajya Sabha. He also expressed his deep gratitude to President Ram Nath Kovind for nominating two distinguished personalities who have made immense contribution in promotion of Orissisan art and culture. Union Minister Dharmendra Pradhan also congratulated the duo. “There could not have been better news for the people of Odisha on the auspicious occasion of Ratha Jatra. Famous sculptor and pride of Odisha Raghunath Mohapatra and world famous Odissi dancer Sonal Mansingh are nominated to the Rajya Sabha,” tweeted Pradhan.